What's is, play? To us, play is the unique experience and interaction between ones mind and their surroundings. Playfulness is not necessarily a maker of Joy, instead play is the catalyst of greater human emotion created by our senses. Our understanding of play leads us to design for the prospering ideals of a socially diverse future in the Melbourne Quarter. We encourage the ability to engage person to person, with an intention to create shared spaces that enable interaction and play. In response to the given design brief and that of Lend Lease, our concept based on social diversity is staged through the evolving digital platform that combines the physical experience of a traditional playground with interactive technology. The amalgamation of these characteristics will create a space that will feed nostalgia and curiosity, creating a unique experience and ultimately, the playground of the future. Located at the southern end of Collins St, Lend Lease’s Melbourne Quarter development will deliver a brand-new city block. Featuring residential, commercial and retail opportunities. At the centre of the development sits a new and exciting 2 storey SkyPark. From every angle, Melbourne Quarter connects with urban activity, presenting a gateway to a thriving international city and with an iconic SkyPark design the prestige of Collins Street comes alive. Melbourne Quarter revels in the vitality of its location, positioned in the middle of the Melbourne’s most internationally connected precinct. The Vines encapsulate the physical sensorial experiences felt on a traditional playground, and couple them with digital media to create something completely new and exciting for everyone. In addition grass hills, positioned throughout the SkyPark , that reference the sites historical value. They have been designed in context to encourage person to person interaction through their multifaceted form and placement in the shared space. The Digital Vine embodies the sensorial affordances of motion and touch as the inputs of interaction and responds to the actor through aural and optical based outputs of sound and colour. In it's untouched state the digital vine acts as a breathing and living organism that gently rises and falls to its natural surroundings including weather activity and time of day, this allows the vine to take on a life of its own. Upon interaction the user may call for the vine through gesture based control, when touched it will suspend all animation to allow the actor to further engage with it. Each disc is touch sensitive through a capacitive metal ring, through each touch or tap the disk itself will take on a new appearance from LED generated colour and light. Alongside this the interaction with each disk will generate a different tone on a sound scale, each individual vine has their own unique set of sounds. The actor or actors engaging with the vine have the opportunity to create a visual and sound based experience. The series of Vines themselves are designed to allow the actor to play with them in more traditional means too. This project was completed at the Royal Melbourne Institute of Technology, Melbourne, Australia. 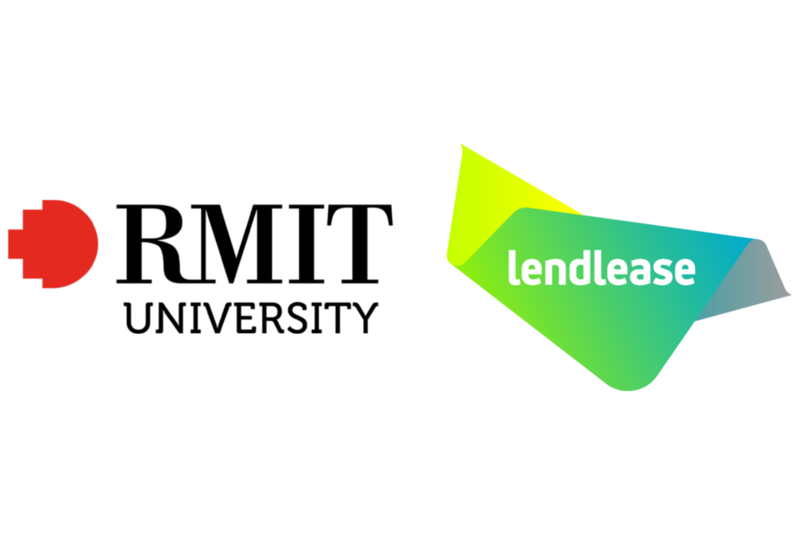 In partnership with the property development company Lend Lease Group.